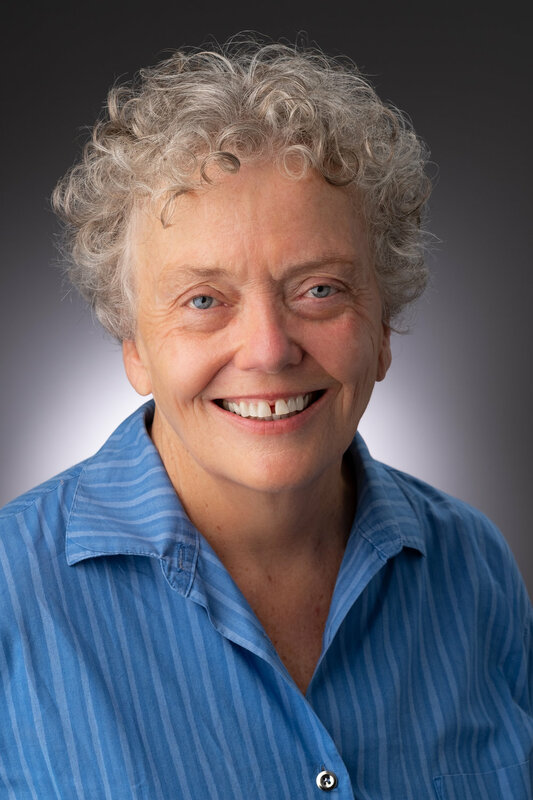 I’ve been working on a book about Kip Tiernan, a social activist in Boston who founded the first shelter in the country for homeless women in 1974. 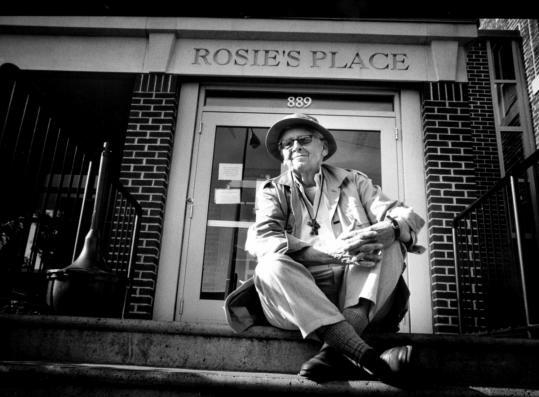 Kip worked for the poor and homeless in Boston for over forty years, founding Rosie’s Place, Boston Healthcare for the Homeless, the Boston Food Pantry and the Poor People’s Union. She died in 2011. On October 6, 2018, a memorial to Kip will be dedicated near Copley Square in Boston. Rosie’s Place, the sanctuary that Kip founded, is open from early morning until night, offering meals, legal advice, temporary housing, medical help, a place to spend time during the day, lockers and showers, and classes in literacy, ESL and computers. I’ve taught there for several years. It is an amazing place! Every year I am so inspired by the courage and resilience of the women in my classes. And I am delighted by their warmth and humor. We always laugh together. Kip Tiernan’s papers are at Harvard University, in the Schlesinger Library in Radcliffe Yard, an oasis. Paths lead from busy streets to a wide expanse of grass and many trees, surrounded by old buildings. Inside the Schlesinger you put your belongings in a locker and bring just your computer. The librarian wheeled out a cart with boxes holding the material I requested. Kip’s letters, typed copies of her speeches, brochures, newsletters are all arranged chronologically in folders, drafts with her notes all over them. In the silence of the room Kip’s voice rang loud in my ears. She was so passionate about the rights of the poor for food, housing, dignity. She was relentless in hounding city and state officials to provide permanent housing and to treat the poor with dignity. She was smart, powerful, irreverent and very funny! Here are some of my favorite quotes from Kip’s writing and speeches. "The face of homeless women is our face. She is our mother, our sister, our daughter and she deserves more than three hots and a cot as the saying goes."